Previously the site of a royal residence, InterContinental Hotel Park Lane London now reigns the epitome of contemporary elegance while maintaining some of that original historic charm. Conveniently positioned just steps from Hyde Park and in view of Buckingham Palace, this hotel will please every guest who chooses to spend the night. Select from one of three rooms: classic, executive, or suite. 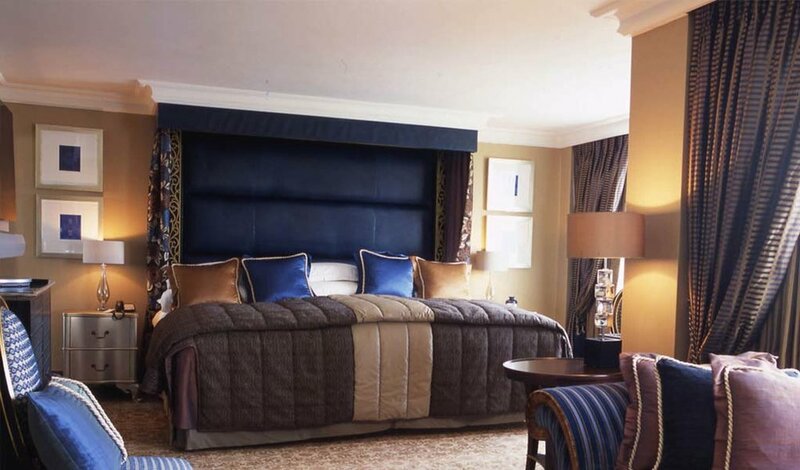 Each room is tactfully designed with classic London interiors and a contemporary flare as well as being equipped with all those modern amenities to ensure relaxation and comfort. 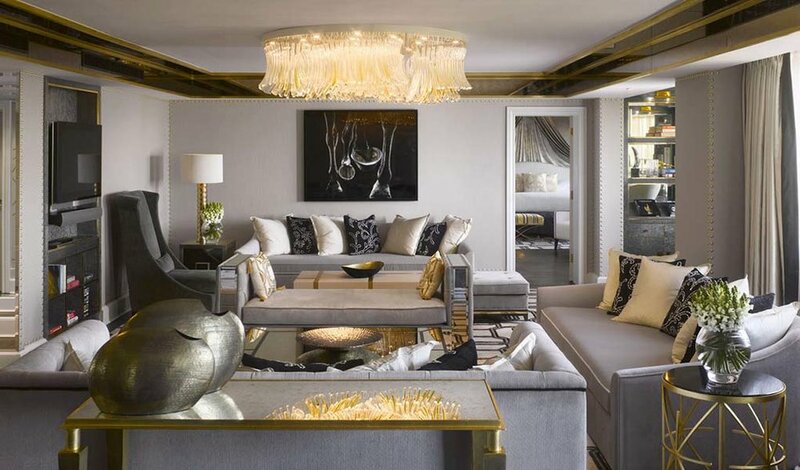 If you’re lucky enough you may just book the newly renovated Royal Suite which pays special homage to the original building purpose as Queen Elizabeth’s former childhood residence. Other hotel offerings include an incredibly soothing spa with a variety of treatments and services available to keep you looking and feeling your best. 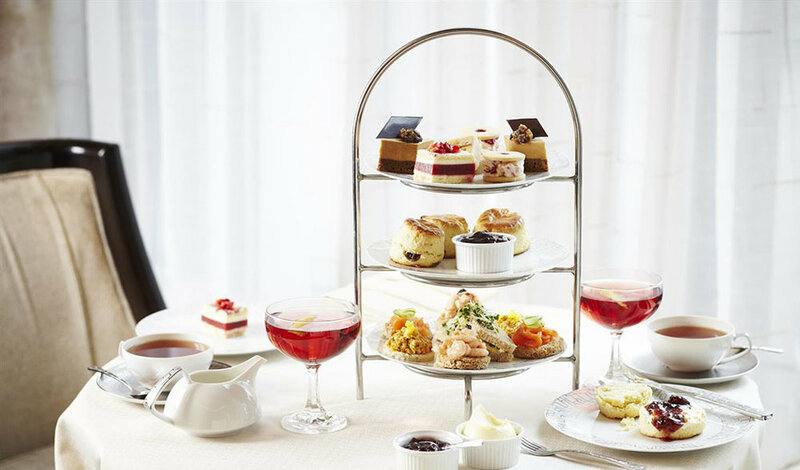 After the spa treatment, you should down to the Wellington Lounge for Guiltless Afternoon Tea. Served without refined sugars and carefully created with all natural nutrient-filled ingredients, Guiltless Tea is light, delicious, and even includes a Guiltless-inspired cocktail. Between InterContinental’s historic and unique location and all its amenities, you’ll feel like royal status whenever you come to stay.